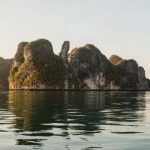 Through his work, Chandler travels around the world to support cardiologists and perform echocardiograms on children—and he never travels without his camera. 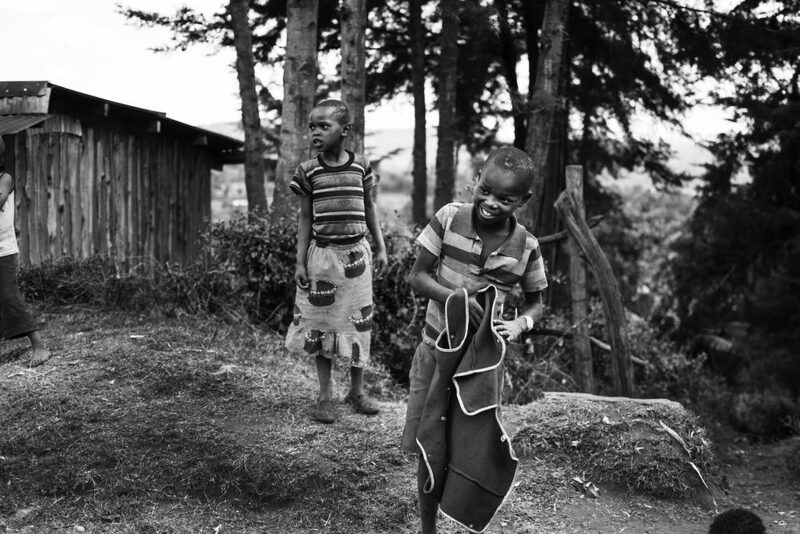 We chatted with him about his recent trip to Kenya, his art, and the role of storytelling in living justly. 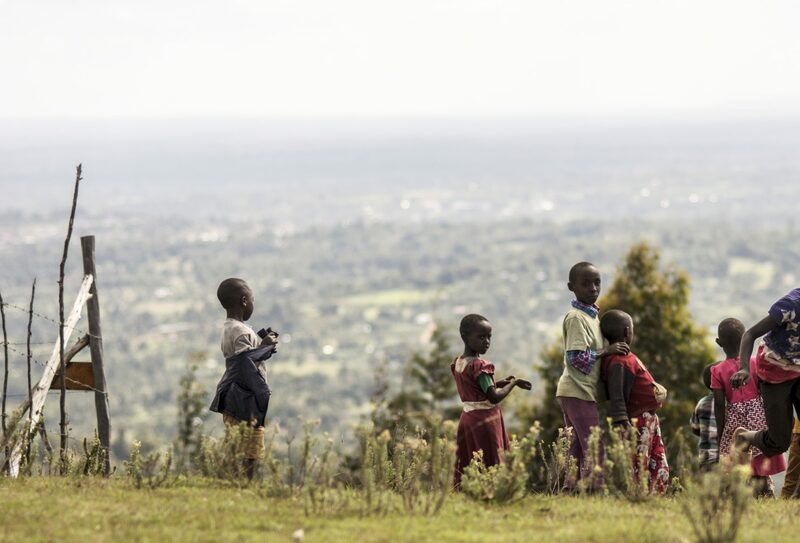 Tell us a little about your recent trip to Kenya. I went to Kenya to help a doctor from the Mayo Clinic screen kids with congenital heart disease for the surgical teams that were coming after us. We screened close to 200 kids for surgery in a nine-day period. Although we worked hard, I learned a lot about what rest looks like. The staff at the hospital were very good at drawing the lines between the time to work and the time to rest—something I’m terrible at doing. Tea time was a break that everyone looked forward to. I definitely need to be more like them and take a second to enjoy a cup of tea now and then. Something that sits very close to my heart is advocating for those who are kicked down and in need. I strive to support the type of people who take action about a problem rather than complaining. All of Nations’ core values—Advocacy, Beauty, Life-Risk, and Reformation—very consistently show up in my photography. Iʼm drawn to subjects that tell a story without words. I think this is why portraits are my favorite. 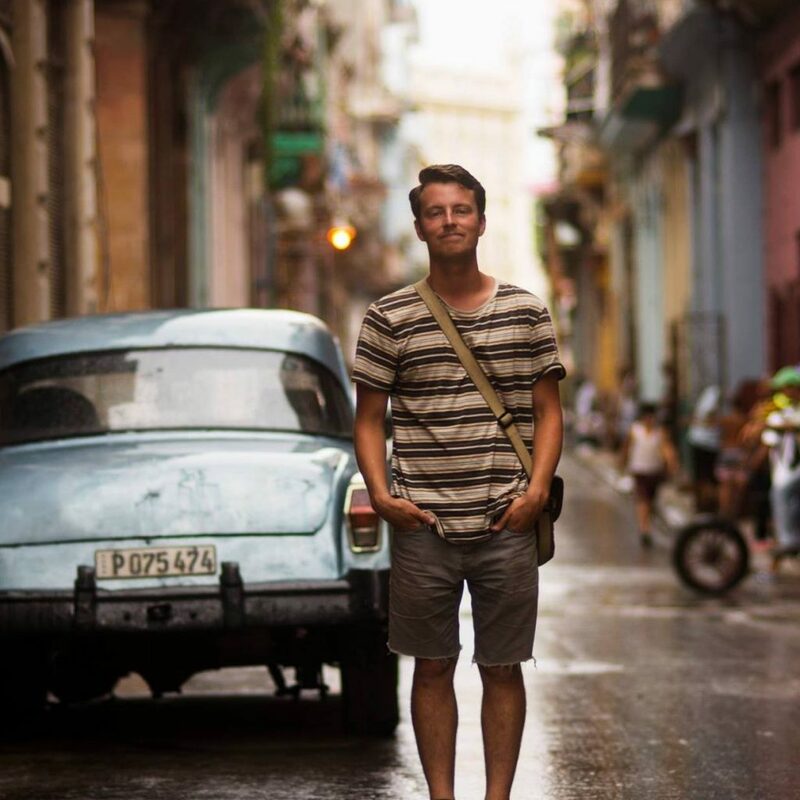 What role does travel play in your creative life? When I travel, whether to Peru or Iraq or Mexico or Kenya, itʼs usually to help kids with congenital heart defects. At home I have many creative outlets like drumming and surfing. These arenʼt usually available while Iʼm out of town, so, my creative medium of choice is photography. Iʼm always inspired by the things I see and the people I meet. How can storytelling ignite change, galvanize action, and inspire hope? I think stories are the most effective way to initiate change. Stories put a personal perspective on a historical event that would otherwise seem distant and out of reach. Bringing stories close to home makes change and action feel less like a “their problem” and more like “our problem.” Weʼre all in this together, and if you know an individual affected, youʼll be more inclined to do something about it. Children play in the field near the hospital campus. Two siblings enjoying the fresh air outside their home. 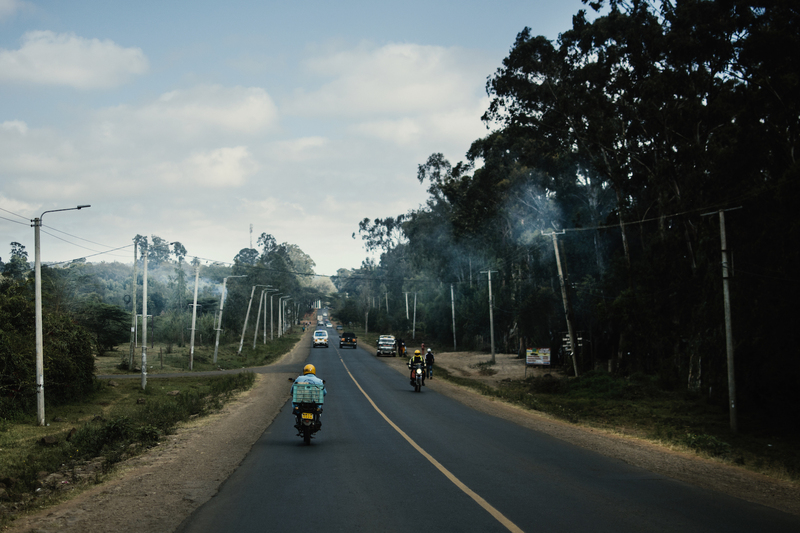 A boda boda driver weaves his way through a smoky Kenyan road. Kenya photos by Chandler Dixon.